Paulo Souza comes from Brazil. 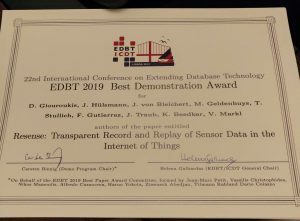 His PhD topic consists of developing mechanisms for dynamic application migration within the Fog when the users move, and thus maintain optimal proximity between users and the applications serving them. 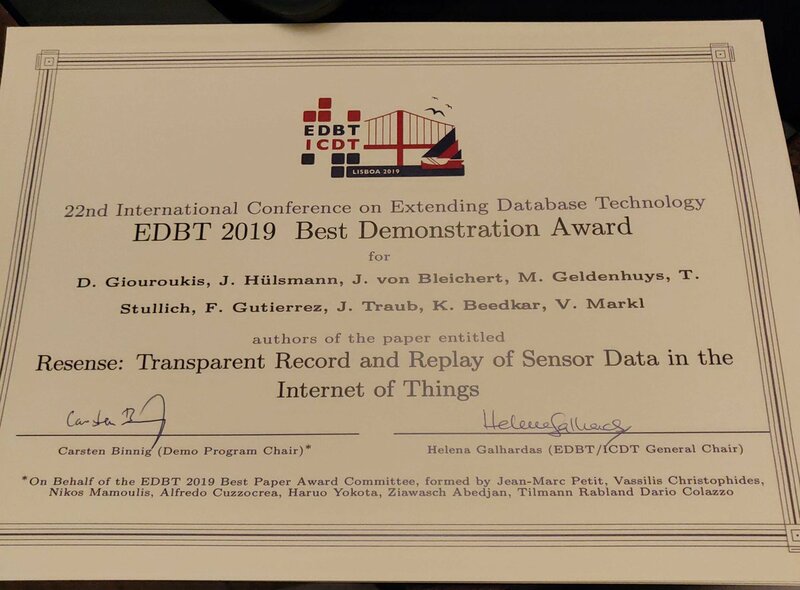 March 29th 2019: The paper on Transparent Record and Replay of Sensor Data in the Internet of Things received the Best Demonstration award at the prestigious EBDT conference. Congratulations fo Dimitrios, Felipe and their co-authors!